All funds raised will be paid directly to The Sager Family for Care of Bill Sager. As friends we all want to have an opportunity to help Bill in this time of need. Although he has health insurance, we all know there will be costs not covered. Aside from healthcare there are day to day bills and financial obligations that he will need help with. 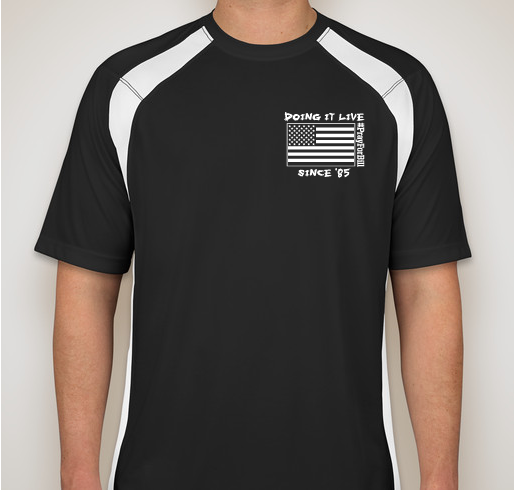 For performance shirt sizing, Click Here. On May 11th Bill was involved in a mishap that left him fighting for his life. He sustained a traumatic brain injury and remains in critical condition in ICU. As friends and family we are all hoping and praying he pulls through this and ends up fine. With Bill being such an amazing person, he has made friendships with countless numbers of people and has affected all of us in one way or another. His genuine love of life and good will towards others has been an example for all of us to emulate. Let’s rally around our friend and show him our appreciation. 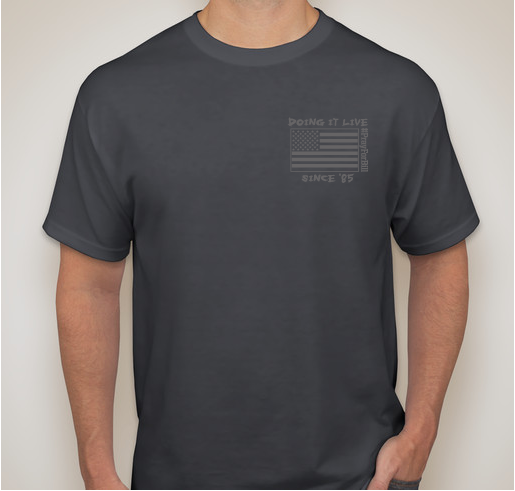 100% of the profits here will go to Bill and his family. To make it 600. Much love to The Sager Family. Always in our prayer, you got this Billy!! I went to high school with Bill and he was always a stand-up guy. My prayers to his family and fiancé. 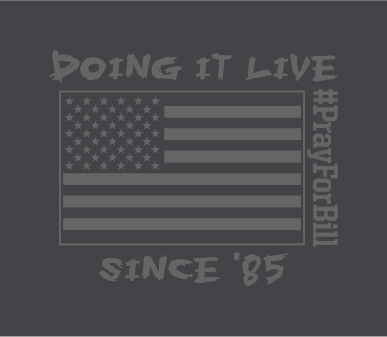 Share Why You Support "Pray For Bill"